The latest issue of Business View magazine celebrates successful Australian business women. In our cover story we talk to top horse trainer Gai Waterhouse about overcoming barriers and what underpins the success of her business. We also chat to Collette Dinnigan and Lisa McGuigan. Celebrating successful Australian business women. 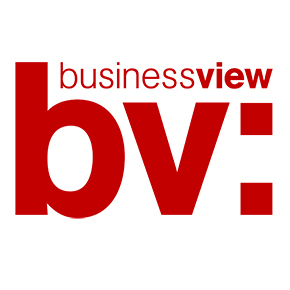 The latest edition of Business View magazine is now available to download for free on iPad and iPad mini via our app, NAB Think. Regular sections include doing business with Indonesia, the importance of an elevator pitch and the rise of online. Business View provides insights specifically tailored for small to medium enterprises, to help them reach both their business and personal wealth goals by drawing on the analysis from economists, the expertise of business commentators and the experiences of business owners.